· Dog Collars: Be it for security purposes or for fashionable additions to your dog’s attire, every dog needs a collar. You can opt for various luxury brands and choose whichever dog collar you love for your dog. Be it a lighted dog collar, leather collars or beautiful jewelled collars; your dog deserves the best! 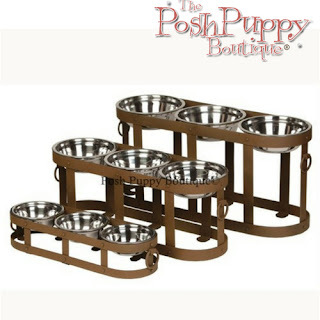 · Dog Bowls: What better way to show your dog your love than by giving them a beautiful designer dog bowl. Depending on your choices and your methods of search you could get your dog the best designer bowl there is. Also, you could have your dog’s name engraved on it to add a personal touch. · Luxury Toys: Your fur ball needs plenty of exercise daily and a partner to play. And of course, you cannot expect to match your little one’s energy at all times, but you can get your baby pet some luxury, plush toys. These toys will keep your dog busy when you are too busy or too tired to play with your little ones. Furthermore, toys will keep your dogs away from spoiling your household materials. · Dog Carriers: Whether you are traveling from one country to another or taking your dog to a different city, you will need a dog carrier. Since your dog deserves the best, you need to buy your dog one of the best designer pet carriers in the market. You could choose the traditional style dog carriers or go for something more modern and trendy. 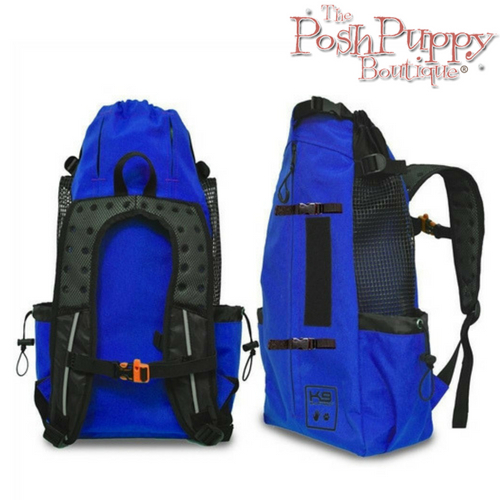 There are various types and designs that you can choose to buy, but make sure the carrier should be able to fit your dog comfortably. 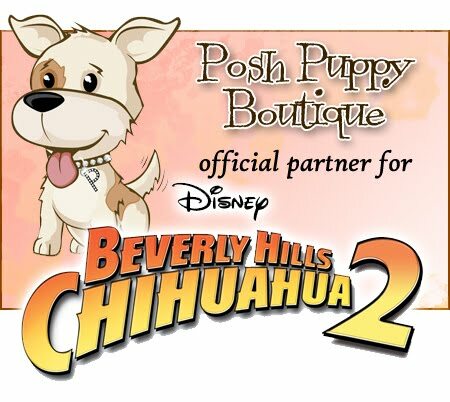 · Dresses and Accessories: Regardless of the gender of your dogs, you need to get them some trendy clothes. Even dogs love to play dress-up, and you need to get your dog the best of best kind of clothes. Get your dog a tutu or a trendy t-shirt, and add some accessories to them. Other than this, dog boots are an absolute must! You need to help your dog stay healthy and protect your dog’s delicate paws! 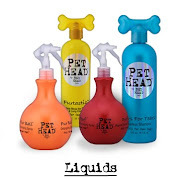 · Wellness Products: Just like us, our dogs need proper care as well. Be it clipping their nails, removing ticks, or washing hair; you need dog-oriented products that offer the best results. Make sure you purchase only those products that do not have any allergens or elements that your dog is allergic to. To make sure that your dog has a comfortable life and is happy, you need to take care of your dogs and what better way to do so than pampering your dog with the best of luxury items? How to Select Your Dog’s Collars and Leash?